How Vulnerable is Your Event? In the midst of a natural disaster or any other crisis, a lot can go wrong, especially if it coincides with your event or trade show. You can’t stop hurricanes or other natural disasters from coming and affecting your event. So, what actions should you take before, during and after a crisis happens? Hotel or Special Location Contract – Make sure there is a clause in your venue contract that covers unforeseeable circumstances that prevent either party from fulfilling a contract and relieves you and the venue from performing contractual obligations. Insurance – Determine if your event insurance will cover all your event needs. There are many different policies with varying coverage and price points. Evaluate what expenses you will need to cover. What types of crisis should you protect against: terrorism or natural disasters? Event marketing and registration – When setting up your registration, determine the dates and policies for cancellation or postponement. Include this information on your registration marketing materials. Communication channels – If you believe there is a threat to your conference, contact your venue, vendors, sponsors and insurance company and communicate next steps. Communicate the status of the conference to attendees through the event website, social media and email. Establish a communication plan before you have to notify any changes. Staffing – Sometimes in a crisis or a postponement, your original staffing plan won’t work. 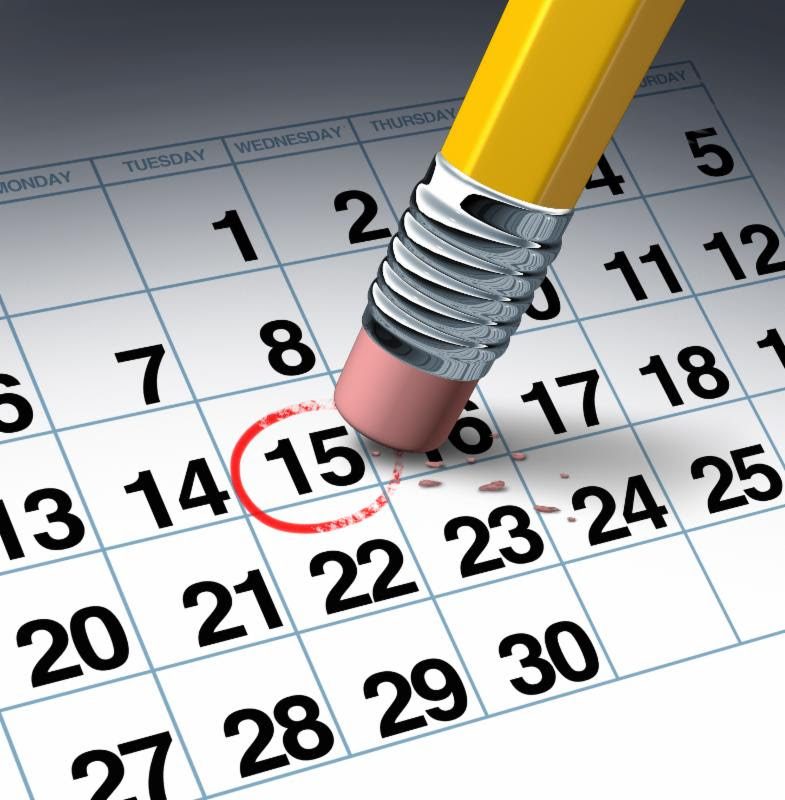 Your staff may have conflicts and not be flexible with your new dates. Have a Brand Ambassador team ready to assist you if need more support. Exhibitors Connections’ talented team is ready to help at locations throughout the country. No meeting or event is immune to crises. Make sure your event has a crisis management plan to help you safely navigate. Hopefully, you never need a crisis plan, but it will pay off if you do.